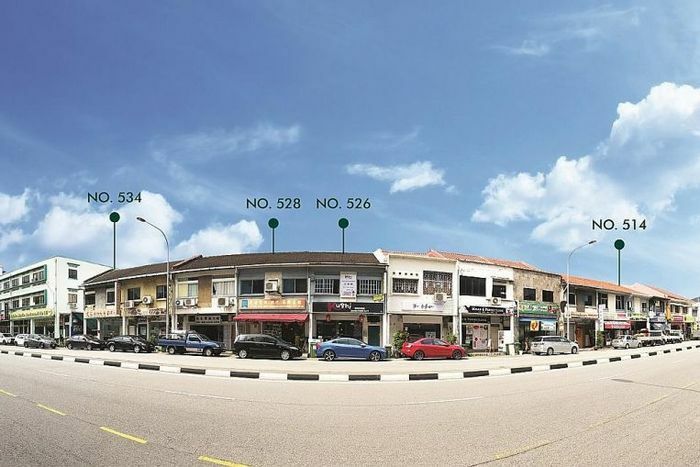 Commercial real estate services and investment company CBRE has launched the sale of four freehold shophouses in MacPherson Road, with would-be buyers invited to express interest. Receive special promotions, latest property news, new launches and updates from STProperty. via any form of communication, except using my Singapore telephone numbers that are registered with the Singapore Do Not Call Registry. via any form of communication, including using my Singapore telephone numbers regardless of any registration of the same with the Singapore Do Not Call Registry.